Apple is finally getting serious about explaining Apple Music to the masses. With just days to go before free Apple Music trials start to expire, Cupertino is finally getting serious about explaining exactly how its streaming music service works. A new wave of “guided tour” videos demystifies Apple Music’s functionality and features — but will this marketing and educational push be too little, too late to stop a wave of defectors from leaving the fledgeling service at a critical time? Apple Music faces its first true test this week, when the three-month free trial period lapses for early adopters. While Apple refuted an early report that nearly half of the service’s subscribers had already bailed, the company has delivered precious little hard data on Apple Music’s success (or lack thereof). Nor has there been the kind of sustained marketing blitz that many industry observers expected: In fact, Apple Music was barely mentioned during Apple’s recent iPhone 6s media event. To be fair, Lefsetz has been a vocal critic of Apple Music from the get-go, saying “it’s toast” as far back as June. But just last week he hammered on Apple Music’s functionality failure, saying the company’s desire to continue supporting the slowly dying iTunes is a big reason for the cluttered interface that makes the service difficult for some people to navigate. Apple Music benefits from the installed iOS user base, but Apple has done precious little to explain why the average music lover might want to use the service. The videos Apple released today should help — if enough people watch them. While Apple Music isn’t that much less confusing than its main competitor Spotify, it can seem overwhelmingly complex to people who are new to streaming. And that’s precisely the audience Cupertino needs to capture if it’s going to achieve critical mass. It needs to grab the attention of streaming latecomers who can be wooed by the value proposition of a massive catalog of all-you-can-eat, on-demand, advertising-free music for just $9.99 a month (as well as Apple Music’s reasonably priced family plan, which opens up the party to up to six users for just $14.99 per month). The guided tour videos are just like the ones Apple did for Apple Watch earlier this year. Those informative videos showed off how the wearable works with Siri and explained its fitness and financial capabilities. 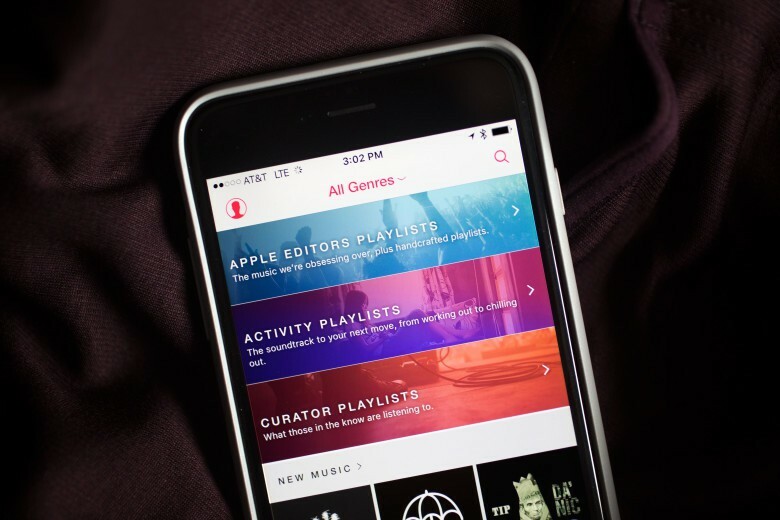 In this case, the concise how-to videos explain the inner workings of the Apple Music app, from the New and For You pages to playlists and the underutilized Connect service, which lets musicians push exclusive content to fans.